Top Fence Picks of the Week - Western Fence Co.
November 30, 2015 /in Uncategorized /by Western Fence Co. Better Homes and Gardens has been a great magazine that has helped so many achieve the design that they strive for in their homes. They recently released a wonderful article and gallery showing just how diverse fences can be and just how much they can be used to make a statement with and about your home. Check this out! 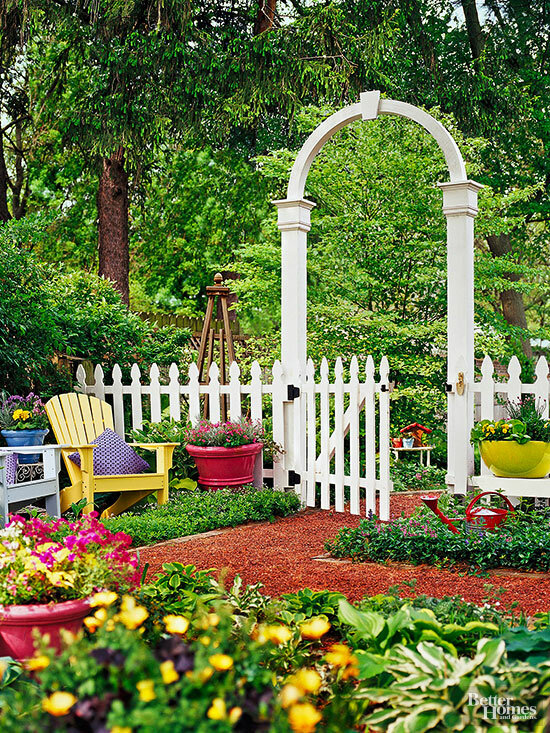 A classic white picket fence makes a charming addition to any garden, especially when paired with a matching arbor and gate. A low fence such as this gives definition to the space, but still allows unobstructed views. A pathway and arbor beckon further exploration. 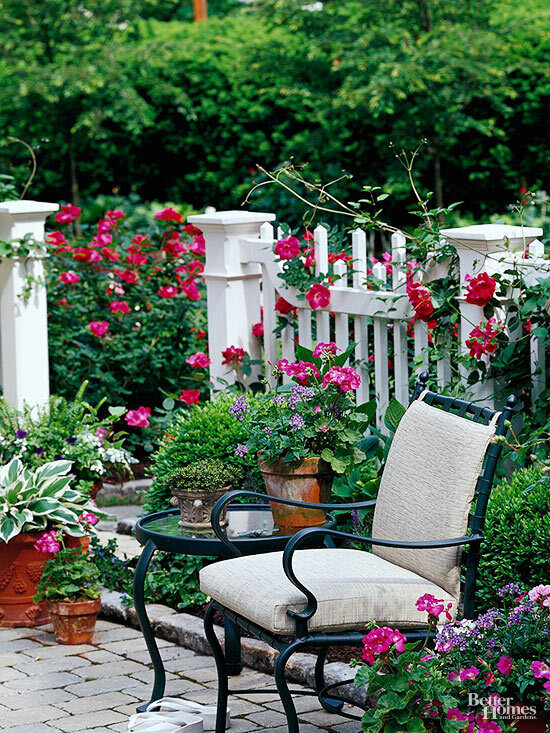 Low-maintenance vinyl provides an updated look to the classic white picket fence. It keeps its pristine look — and you never need to paintit because you buy in the color you want — white in this case. 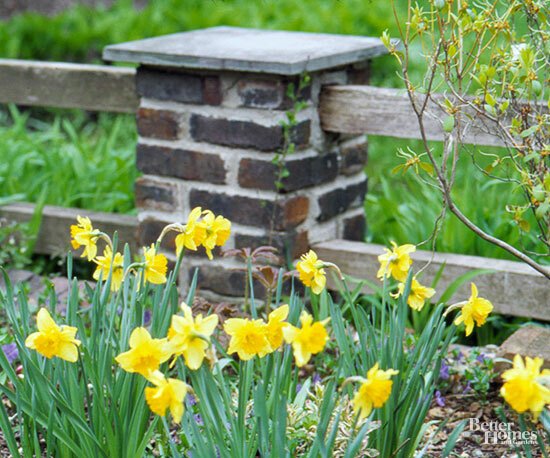 Here’s a hint: If a white fence feels stark in your yard, soften it by weaving rambling roses, clematis, or other plants through the pickets. A Brief History of Iron Fences Tired of Doing the Same Old Thing for the Holidays?